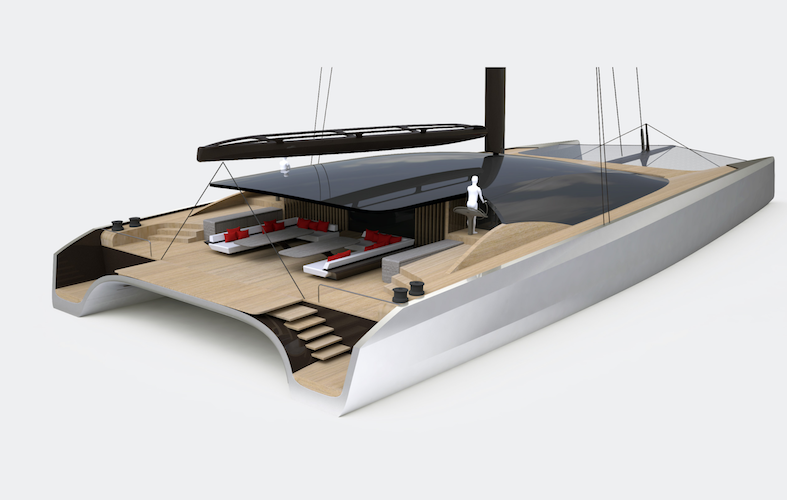 A new 35-metre catamaran concept from Malcolm McKeon Yacht Design is to join the BlackCat Superyachts stable. Luxury catamaran company BlackCat Superyachts has announced its second concept design, a 35-metre (114-foot) version to join the first 50-metre concept, again from the drafting board of Malcolm McKeon Yacht Design. The latest concept offers the same marque of sleek and efficient design as the first in the series, as well as a full carbon fibre hull and glass canopy with curved-glass side walls, for an overall modern aesthetic. 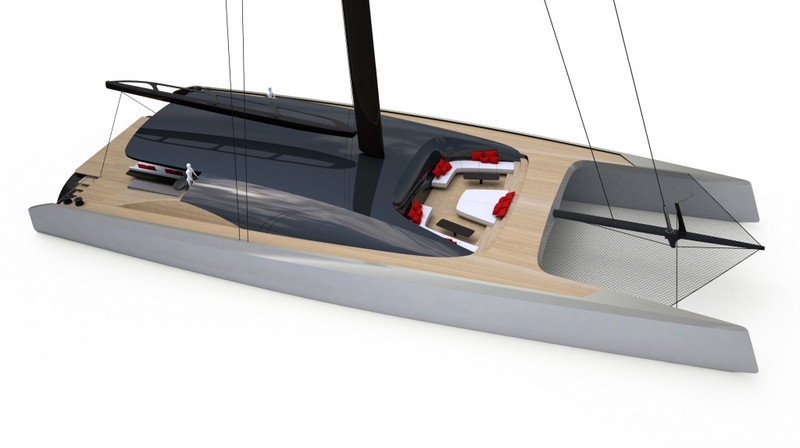 The BlackCat 35-metre has been designed for high-performance efficiency both under sail and power, says McKeon, will be able to cruise at 20 knots with a top speed of 32 knots, with a low heel angle and stable platform. And the team behind BlackCat has the experience to back its claims. 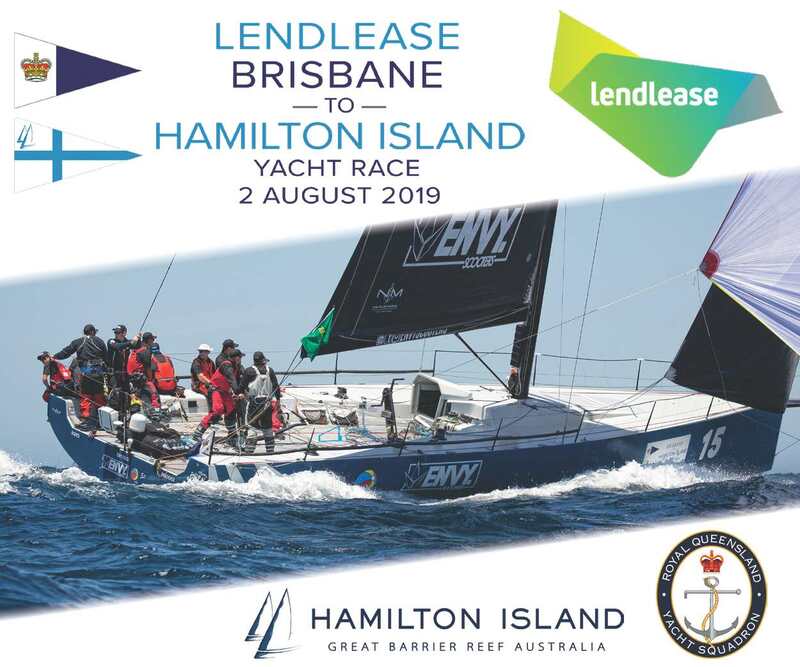 A veteran sailing superyacht designer with over three decades of experience, McKeon has teamed up with Mitch Booth, Australian Olympic multihull sailor and Founder of BlackCat, on the project. Baltic Yachts, highly experienced in carbon fibre construction, has been named as the preferred builder for the yachts, while Y.CO has been recently appointed to handle sales enquiries for BlackCat Superyachts. After launching the BlackCat 50M model in 2016, it became apparent that the market appetite for a high-quality superyacht multihull is rapidly growing. The BlackCat 35 offers the same characteristics of style and performance in this smaller model," said Booth. The 35-metre BlackCat offers accommodation for up to eight guests in six cabins as well as four crew members. 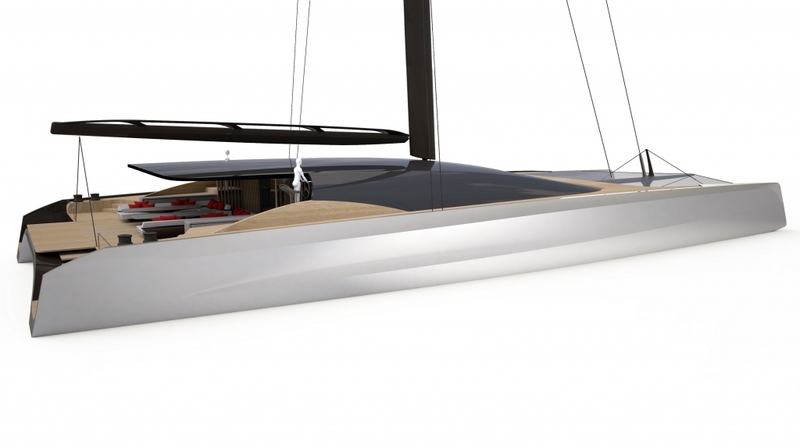 Typical of catamarans compared to monohulls, the 14-metre beam gives the new concept a very voluminous feel, and McKeon says it is an attractive alternative to a 40- to 45-metre monohull. M2 Atelier is responsible for the internal styling of the project, which can be fully customised to a buyer’s preferences.